Choices & Connections helps you see how your communication—and the outcomes you experience—are deeply connected to choices you make. No matter the context, your ability to make skillful choices can help you adapt to changing situations and are what distinguish the times you experience successful interactions from the times you don’t. 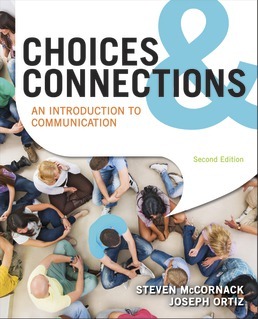 Using a combination of theory, case studies, and online videos, Choices & Connections will guide you in making better choices and show you how to use your new skills in everyday life. This second edition includes the latest research on mediated communication, employment interviews, and ways to support gender and cultural diversity. Brand-new examples and activities continue to bring concepts to life. MAKING COMMUNICATION CHOICES: Time for Payback? MAKING COMMUNICATION CHOICES: Why Didn’t You at Least Text Me? MAKING COMMUNICATION CHOICES: I Wasn’t Being Sarcastic! MAKING COMMUNICATION CHOICES: To Multitask or Not, That Is the Question! MAKING COMMUNICATION CHOICES: I Didn’t Lie! MAKING COMMUNICATION CHOICES: I Don’t Want to Hear This! MAKING COMMUNICATION CHOICES: But the Video Went Viral! 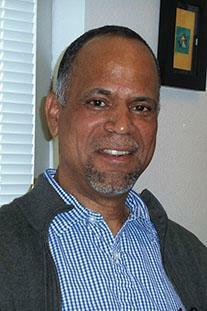 Dr. Ortiz has taught for over 30 years, beginning in 1983 at Clovis Community College (NM). 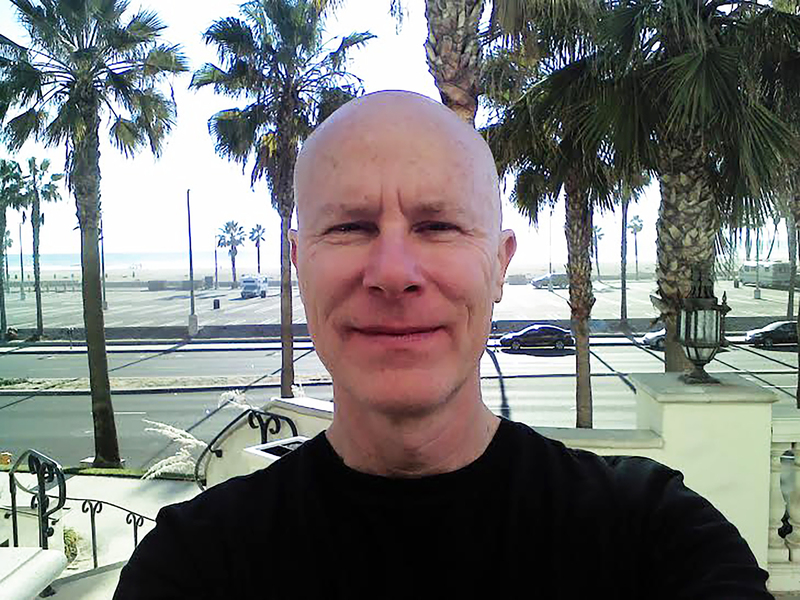 He joined the Scottsdale Community College faculty in 1989, where he teaches courses on human communication, interpersonal and small group communication, and digital storytelling. In support of student learning, Dr. Ortiz is heavily involved in the use of classroom assessment tools, service learning, collaborative learning methods, and the use of online technology. A campus leader, he has served as chair of the Fine Arts Division, faculty senate president, and interim Associate Dean of Instruction. Dr. Ortiz is the recipient of peer-nominated outstanding teaching awards at Clovis Community College (formerly Eastern New Mexico University at Clovis) and Scottsdale Community College. Additionally, he has been recognized as a Master Teacher by the National Institute of Staff and Organization Development. Dr. Ortiz holds a BS degree in Speech from Lamar University (TX), an MA in Communication from Eastern New Mexico University, and an Ed D in Higher and Adult Education from Arizona State University.